Want to help customers find your platform, buy your stuff, and keep coming back? 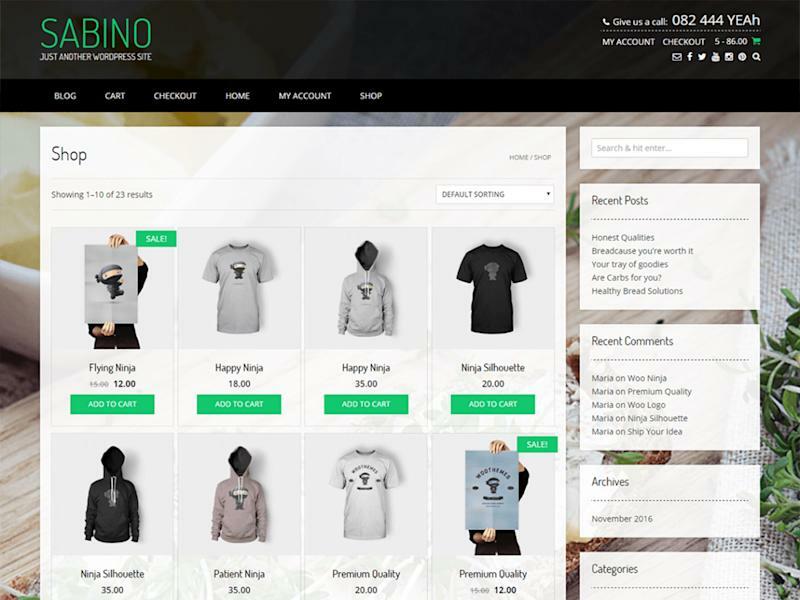 Many first-timers think that launching an online store gives you the ability to sell products, but it does not mean that you’ll sell products from the start or the very first day of launching your store. If you want potential customers to find your product and purchase it, you’ll have to avoid the very common mistakes that every beginner makes most of the time. The very first mistake most of the beginners do is choosing a wrong platform. Setting up an online store is a double-edged sword. Startups repeatedly get confused in choosing a platform for their e-commerce website, as it all depends on the business requirements and user experience goals. For inexperienced owners, migrating platforms can be a pain, so choose a platform that has the power to grow along with your business. Website design directly impacts the customer engagement on how well or poorly the site is built. If the customer doesn’t easily find the products they are looking for, they won’t buy your products or won’t visit your site again. This is why a website design is as vital as what you are selling. Some of the most important design elements you need to consider while designing the website are navigation, checkout, product search, and customer support and post-purchase. Mobile is the future, and ignoring the mobile audience may prove disastrous for your business. M-commerce is now one of the “in” things because more and more people are buying or searching from their mobile devices. A survey conducted in 2017 on e-commerce sales done by mobile devices in the U.S was 34.5% which was $157.02 billion, and in 2018 it will increase by 32.7% to reach $208.29 billion. A responsive design compatible with small screens can be considered as a necessity for every e-commerce site nowadays. 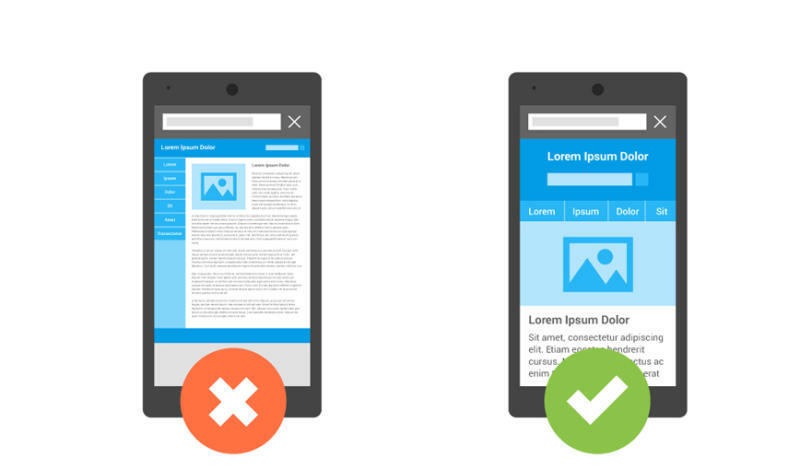 You can’t afford to neglect optimisation of your e-commerce site for mobile devices because the feel and look of the mobile sites play a huge role in impacting & converting the visitors to purchasers. If you think that your visitor would buy on the first visit, then you are wrong. As per Adroll, on average 98% of people who normally visit your website for the first time won’t buy any products. That is one of the reasons which make retargeting really important for shopping cart recovery. 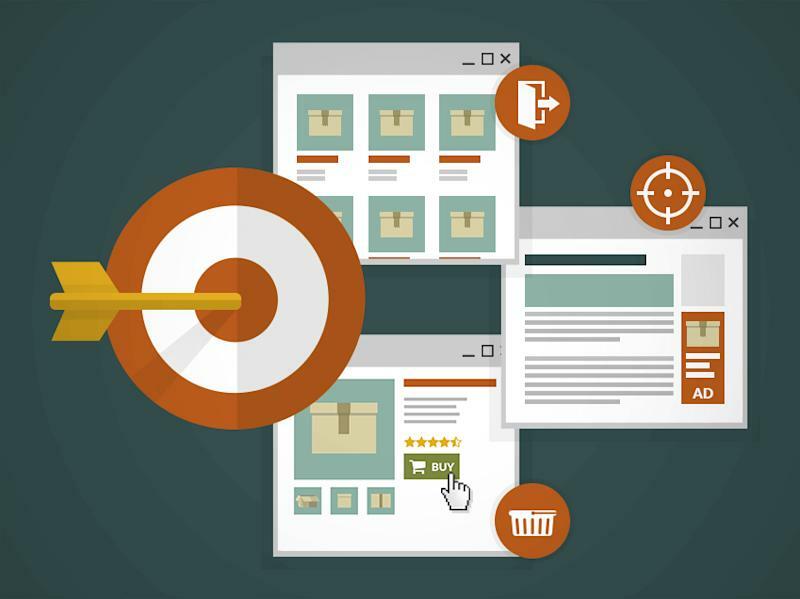 Retargeting campaigns can nudge leads closer to conversions, encourages repeat purchases, increase odds of purchases, helps to upsell to existing customers, and much more. 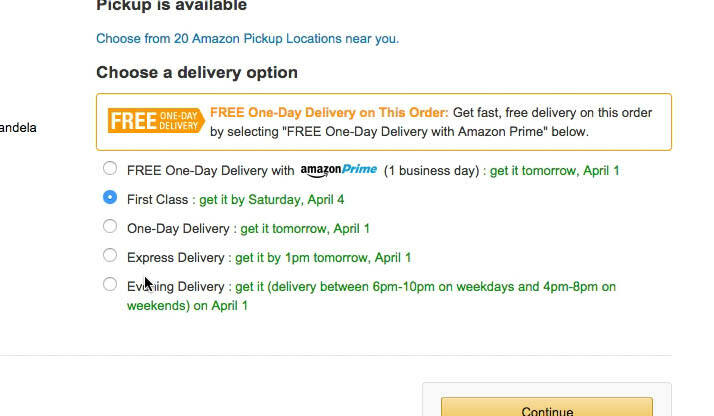 Retailers are already doing this in various ways, which includes personalizing an offer for a specific time period. Retargeting will also help you to take care of the relationship with your customers and will generate engagement on your website and convert that engagement into sales too. Leveraging social media to target buyers is the thing right now for e-commerce business, and if you are not doing this, then you are making one of the biggest business mistakes. Promoting a business or products on social media is a serious task in order to get more visitors to your online business. Social Media platforms like Instagram and Pinterest can work as a catalog of your products, where people can share their favorite products with their followers. On the other hand, Facebook and Twitter work as a valuable promoting platform to spread a word about you and your business. 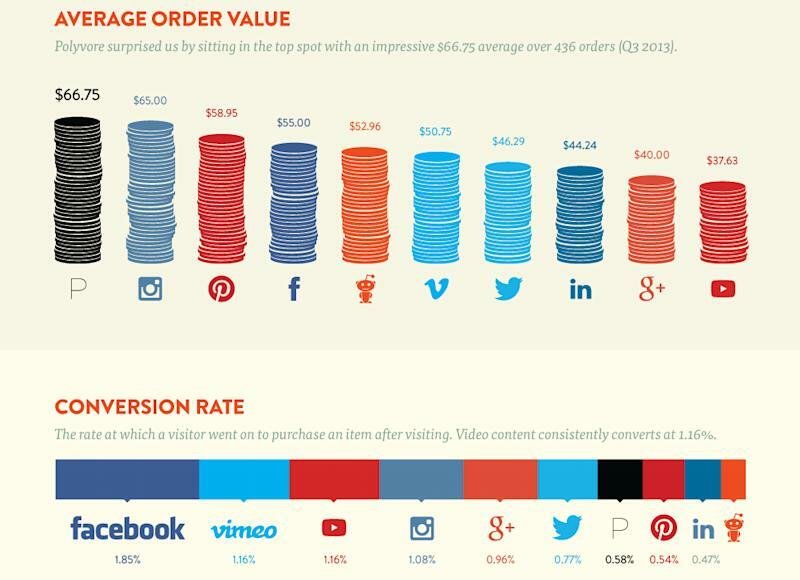 One more thing is that don’t forget to keep a social sharing button on all your product pages. 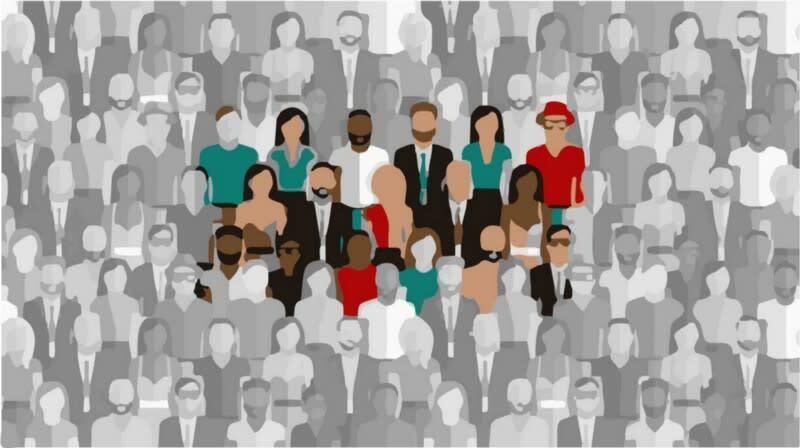 It can turn out dangerous for your business if you don’t have a clear idea of who your target audience should be. It is the first step to getting noticed online. If you can identify and understand yours and your customers perspectives, it will become really easy to create a message according to their needs. By having a clear knowledge of your target audience, you’ll be able to reach out and market your products correctly. You can also (with time) get to know their interests, their needs, and what motivates them so that you can plan your future marketing strategies accordingly. Not having a proper marketing plan can be fatal for your business. 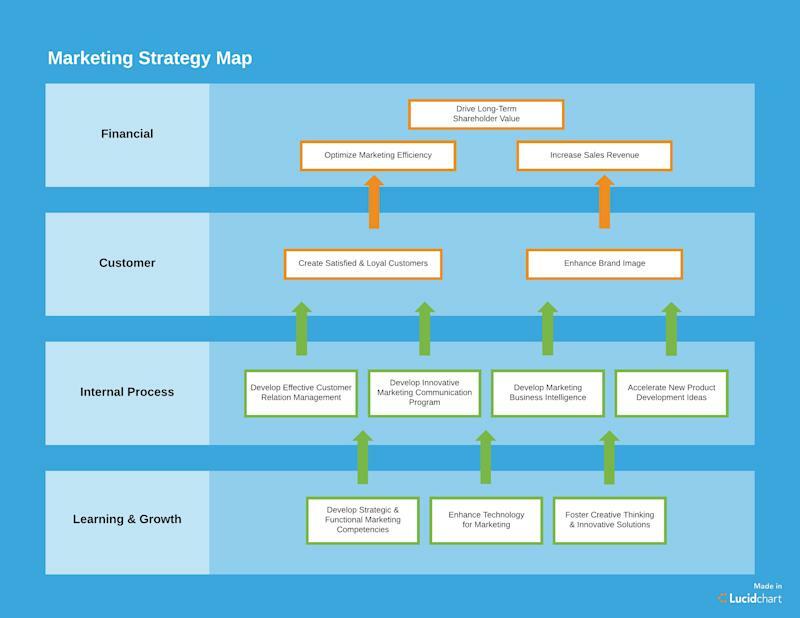 A marketing plan can chart and guide you for the perfect promotions of your business. If you don’t want to face low customer volume, budget problems, and closure of the business, then having a proper marketing plan is necessary. Even after having the right product and audience, your online store could still fail if you do not have a proper marketing strategy in place. Even after a perfect product in hand, if you are unable to tell people about it, you might end up being lonely. The marketing plan here that we are talking about includes a flawless promotion strategy, effective tracking mechanism in place for all your promotional activities & a marketing budget,. You visit a website, the page takes a hell lot of time to load even at 4G speeds. Would you visit that site again? NO, right? Shoppers browse multiple pages at a time, they are impatient, they keep their eyes on 2-3 different websites at the same time. DO NOT keep them waiting because of page load speed, it might be a problem for your e-commerce site. Statistics say, “Every one second delay in site load time can decrease your conversion rate by 7%”. By having a slow site speed, it not only affects user experience but also affects rankings in search engines, and bounce rate too. 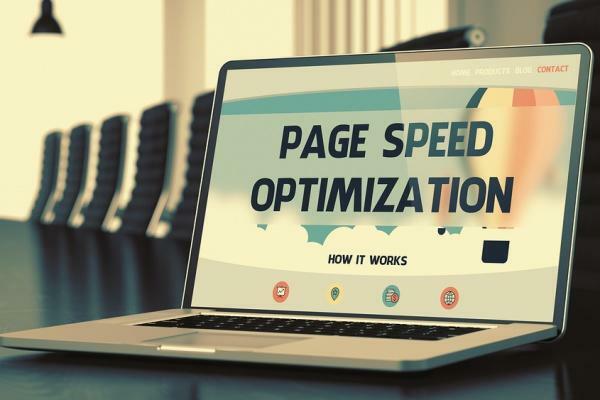 According to the survey conducted in February 2018, the average page load time should not be more than 3-4 seconds. Many e-commerce sites provide payment by only MasterCard and Visa or paying through their PayPal accounts. I might only have the AmEx or Discover, or maybe I don’t wish to pay using my PayPal account, what do I do now? Always, always, provide a range of options for your buyers to choose from. Why repel customers from the payment page & let them go because of a small little mistake from our side? Keep options open, provide COD also as a payment option, and don’t give them any reason to go. It’s a fact that people love freebies and you can’t deny that fact. If you want to gain more sales conversion from your e-commerce site than providing a free shipping option could be beneficial (of course on a minimum order, we do understand your side too!). If you don’t wish to have free shipping as an option, keep the charges minimal or negligible for a buyer. 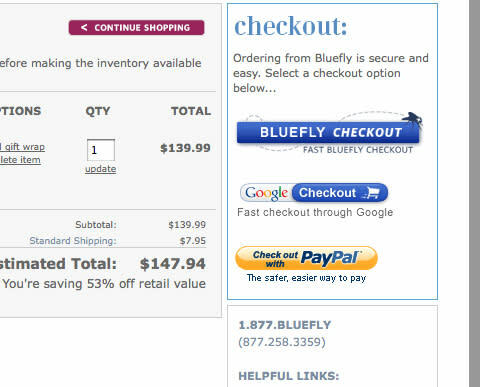 Don’t let the shipping charges be unexpected that leads to an abandonment of the shopping carts. The average shipping rates are considered between $5-$7. According to a survey, about 73% of the buyers considered free shipping as a crucial factor in purchasing a product. So having this option can improve your sales significantly. Running a successful e-commerce business is not an easy task, you’ll be making mistakes in your journey, but by considering the basic mistakes we mentioned and working over them will definitely make your way easier for a profitable business enterprise. The post 10 mistakes that can kill your e-commerce business appeared first on e27.